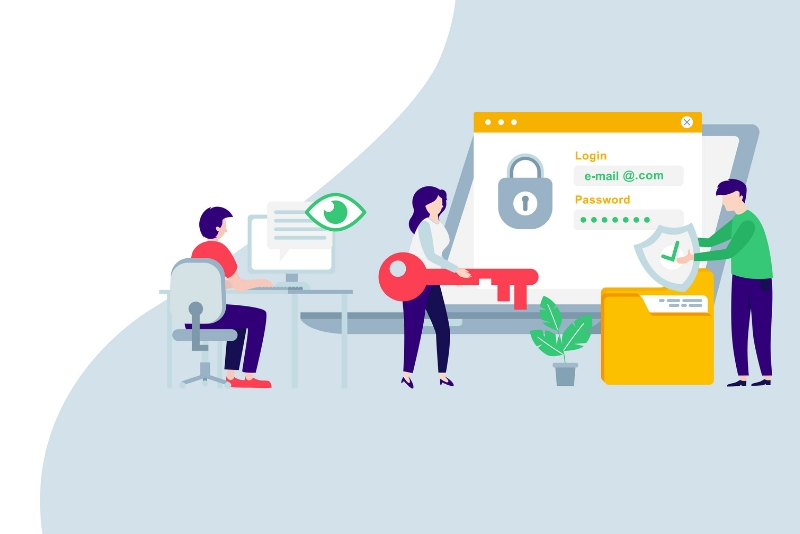 Domain privacy protection is a service offered by HostingLand to protect your domain name contact details or WHOIS details with anonymous information. Domain privacy protection is also called domain privacy, whois protection or private registration. When you register a new domain name, your personal details like e-mail address, phone number, business address etc. are made public via Domain WHOIS database, as required by ICANN law. This domain WHOIS information becomes available to anyone who performs a WHOIS lookup of your domain name. They can see your domain details as well as contact information. HostingLand Domain Privacy Protection helps you avoid spam and protect your domain information with third-party contact information. Once purchased, it will be valid till the expiry date of your domain name. HostingLand offers domain privacy protection for $ 6.99 per year.